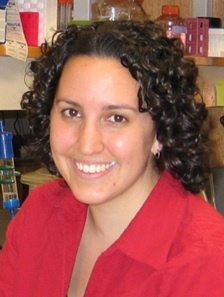 The Karpay Award in Structural Biology was established in 2010 to honor the memory of Dr. Anne Karpay. Each year the award recognizes one senior graduate student who is a well-rounded colleague and scientist, who is collaborative and collegial, and who has performed exceptional research in structural biology. The winner then presents a research talk as part of the award ceremony. Please help us continue this tradition.